NEW YORK — Sarah Michelson & Julie Atlas Muz fear nothing. To paraphrase the hot-button words they use to accompany “Blister Me,” neither the shallow nor the deep. They do not fear public scrutiny of their bodies; nor the failure of making perfect logic of an evening’s performance. Not getting right up into the audience’s face in a big primal scream, not even the smaller things, like slipping on a wet floor or landing from a fall onto a bare hipbone or spine. Nothing. The result is that “Blister Me,” their collaborative hour-long performance seen Friday at Dixon Place’s quirky theater at Vineyard 26, hits notes in every key and octave, high and low. To get the rest of the article, subscribers can contact publisher Paul Ben-Itzak at artsvoyager@gmail.com. Not a subscriber? Complete articles are $5 or three for $10. Subscribe to the Dance Insider for just $29.95/year ($119 for institutions gets full access for all your teachers, students, dance company members, etc.) and receive full access to our Dance Insider Archive of 2,000 exclusive reviews by 150 leading dance critics of performances on five continents from 1998 through 2015. You can also purchase a complete copy of the Archives for just $49 (individuals) or $129 (institutions) Purchase before December 15 and receive a second, free copy for the recipient of your choice — the perfect holiday gift. 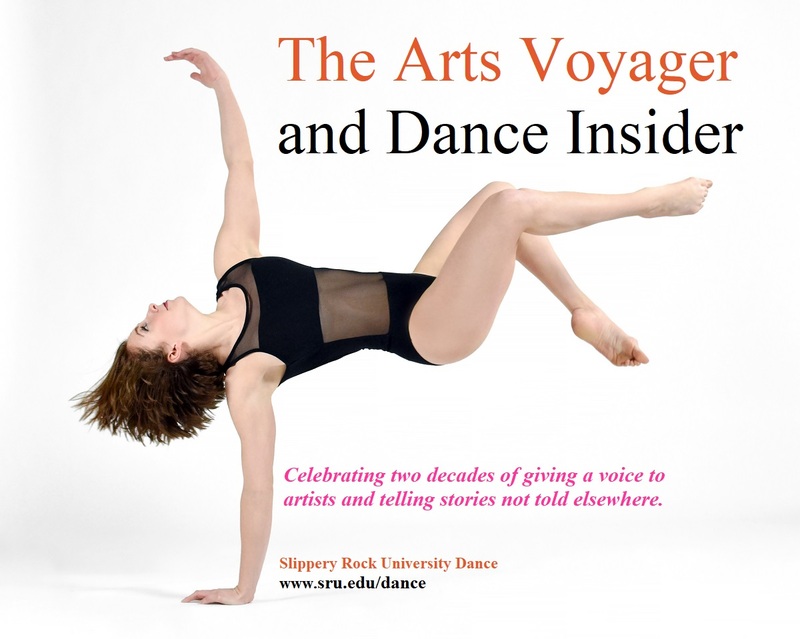 Contact Paul at artsvoyager@gmail.com .